The Day 1 at BFW closed with the showcase of Jattinn Kochhar’s Me & I collection. The collection reflects duality in lives. The dark side coexisting with the bright side just like a mirror reflection. The collection has been conceptualized and designed keeping the eclectic and truly urban taste of Bangalore city. 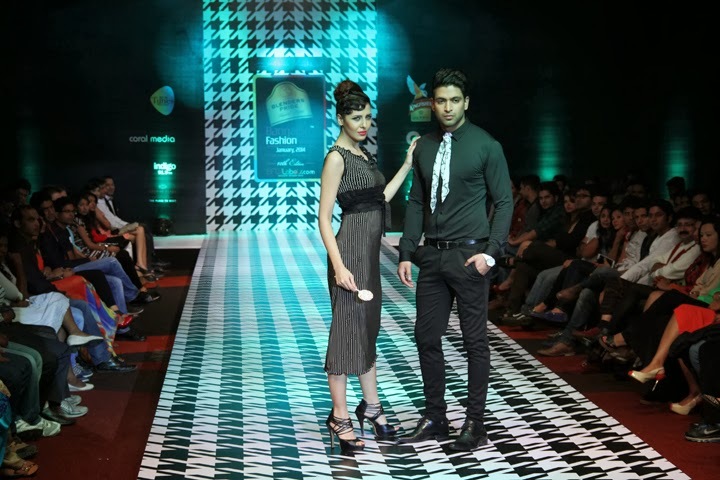 Blenders Pride announced its partnership for 5 years in row, as the title sponsor with Bangalore’s much awaited fashion extravaganza, 10th Edition of Bangalore Fashion Week Summer Showers 2014 (BPBFW). BPBFW will be held from 23rd to 26th Jan 2014 at Crowne Plaza – Electronic City, Bangalore. An eclectic mix of Indian designers will be showcasing their collection which includes names like Michelle Salins, Rehane, Aslam Khan, Lalita & Amit, Ramesh Dembla, Shloka Sudhakar, Tania Sagwan, and Manoviraj Khosla. Blenders Pride Bangalore Fashion Week has been conceived and created with a vision to showcase Indian fashion industry to the global fashion world. The objective of BPBFW is to create business relationships and to facilitate a dialogue between designers and trade buyers. 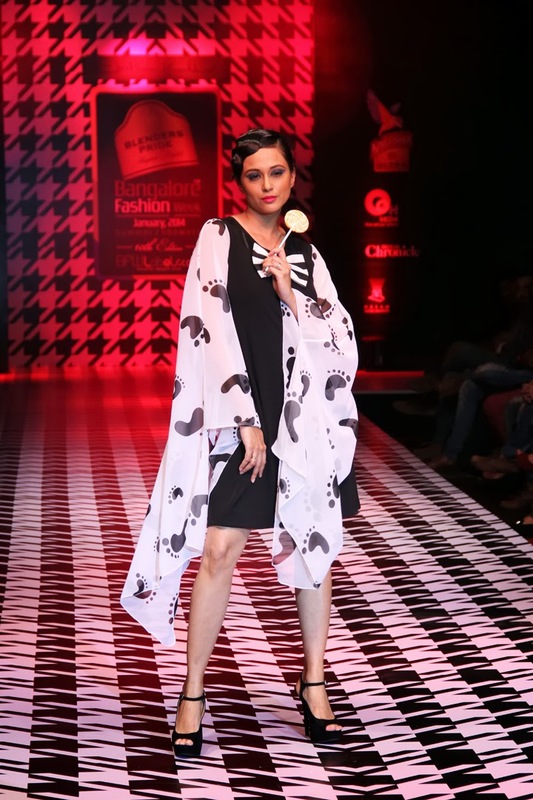 In its 10th Edition, Blenders Pride Bangalore Fashion Week will witness best of the designers paying homage to the garden city of India along with the finale show by Manoviraj Khosla. 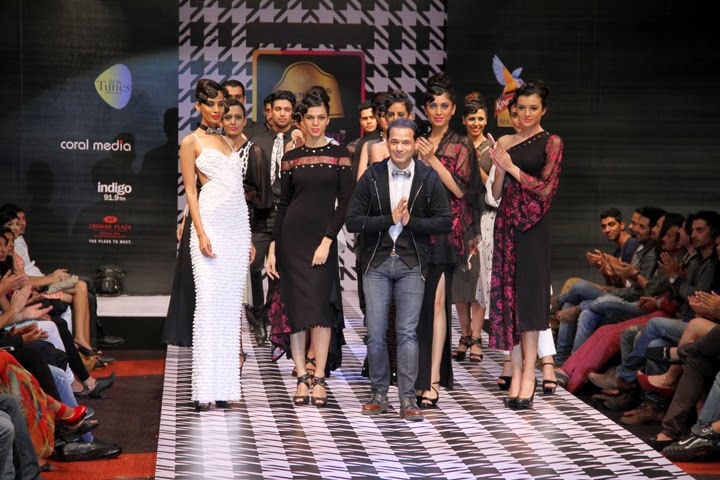 Blenders Pride has been closely associated with fashion for a decade. Its flagship property, the multi-city Blenders Pride Fashion Tour is now in its 10th edition and supported by the best in industry. The positioning of Blenders Pride is on ‘style’ and the brand strap line ‘Make the world a stylish place’ uses ramp fashion as key stimuli. An individual’s inherent sense of style can make normal and real spaces stylish. Commenting on this season’s edition of BPBFW, Raja Banerji, General Manager Marketing, Pernod Ricard India said, “Blenders Pride is an iconic brand success story. Our long standing association with Bangalore Fashion Week builds further on our positioning of ‘make the world a stylish place’, building on good taste and style”. The Blenders Pride Reserve Collection Lounge at Bangalore Fashion Week Summer Showers 2014 promises to be the best place at the venue.